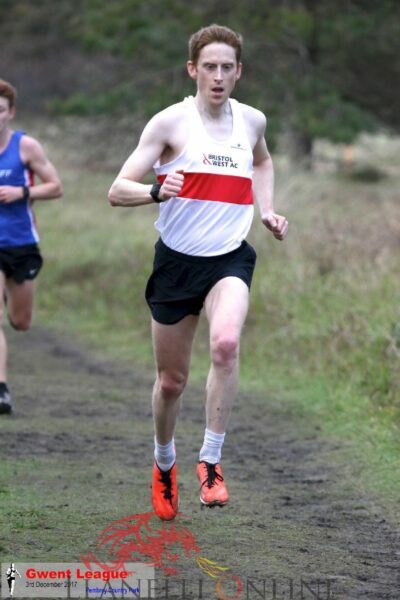 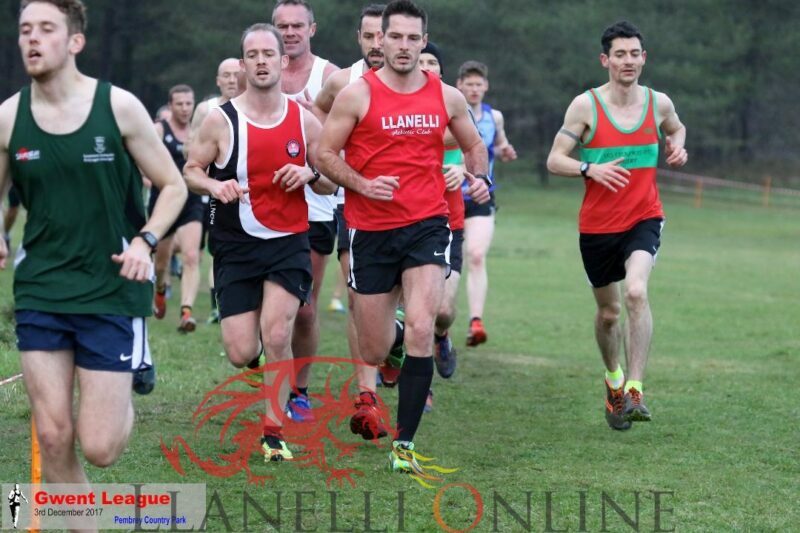 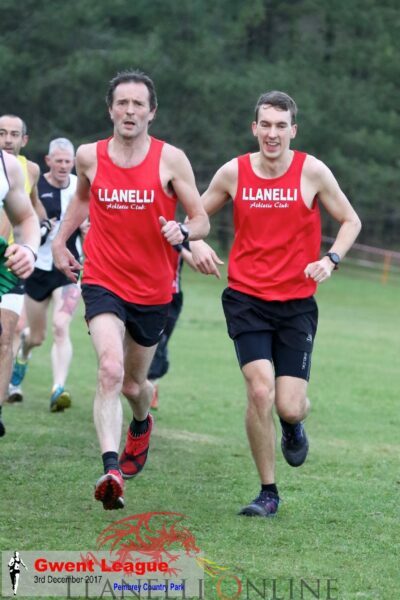 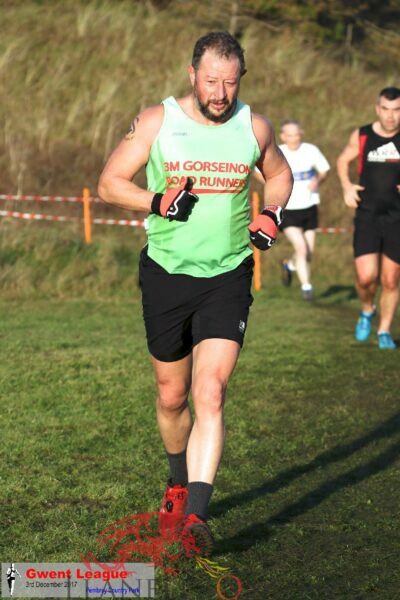 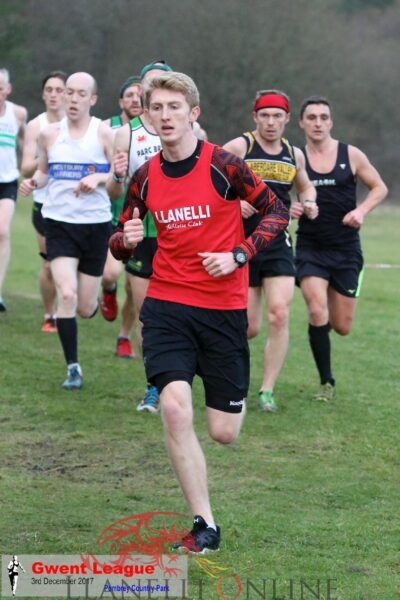 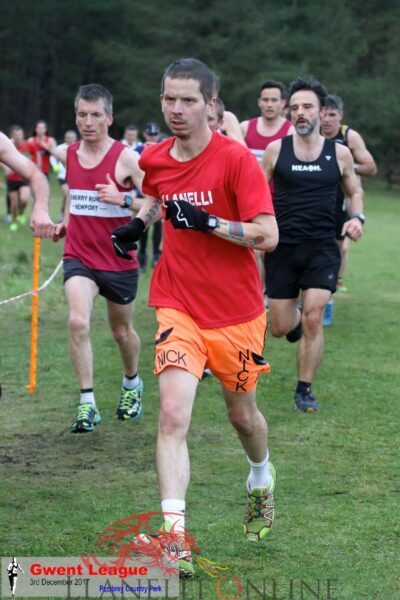 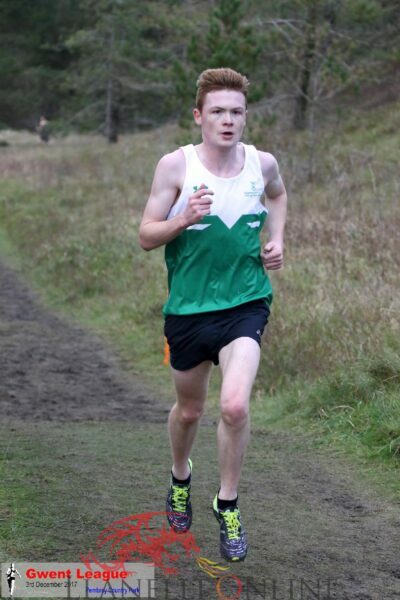 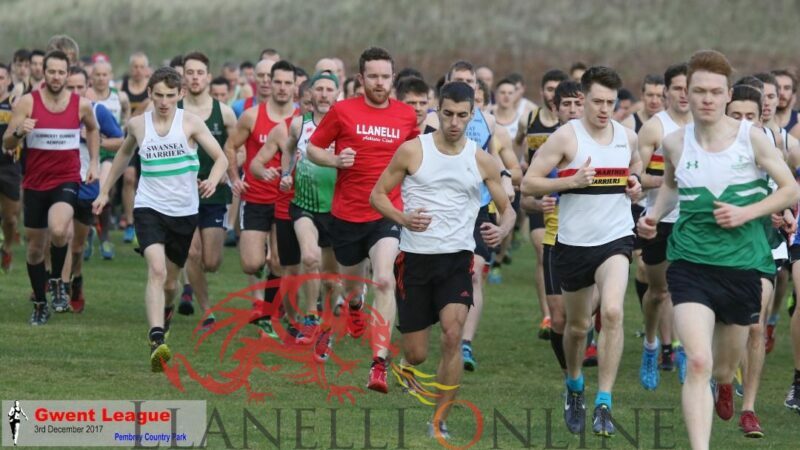 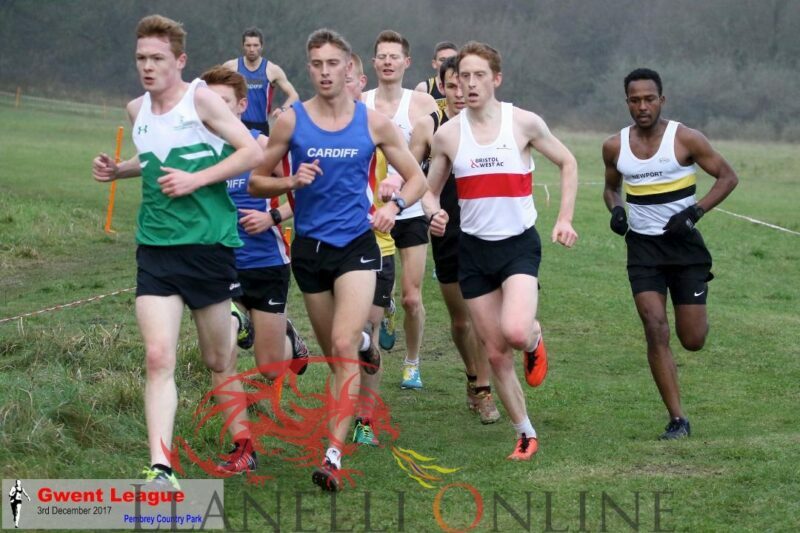 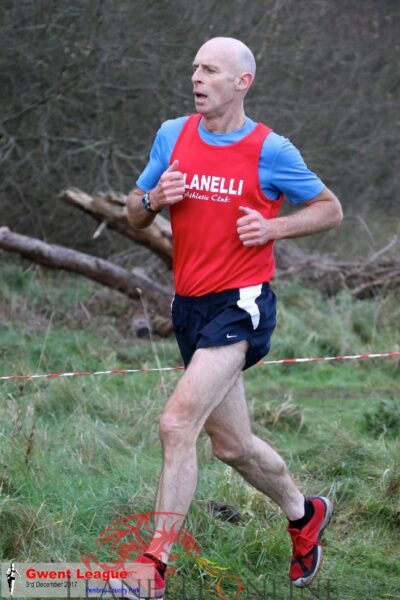 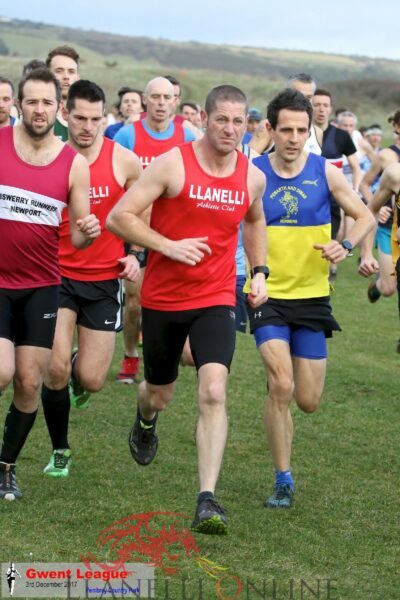 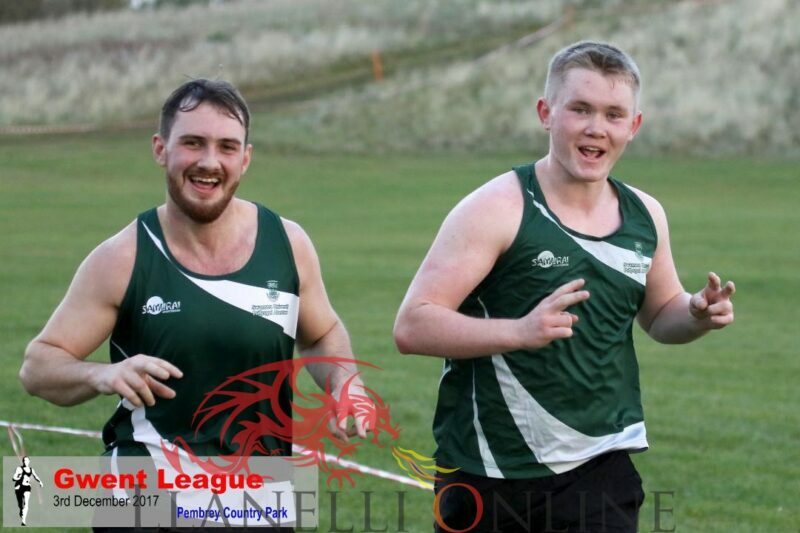 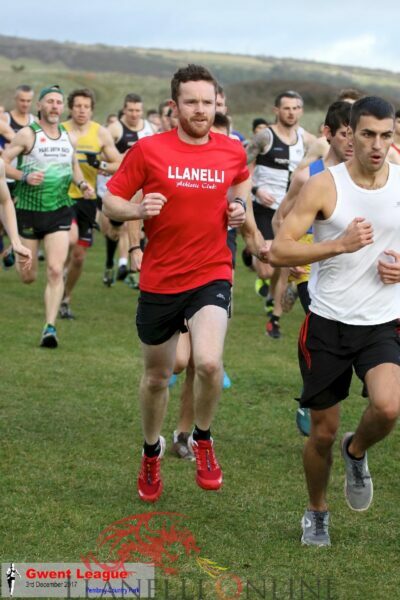 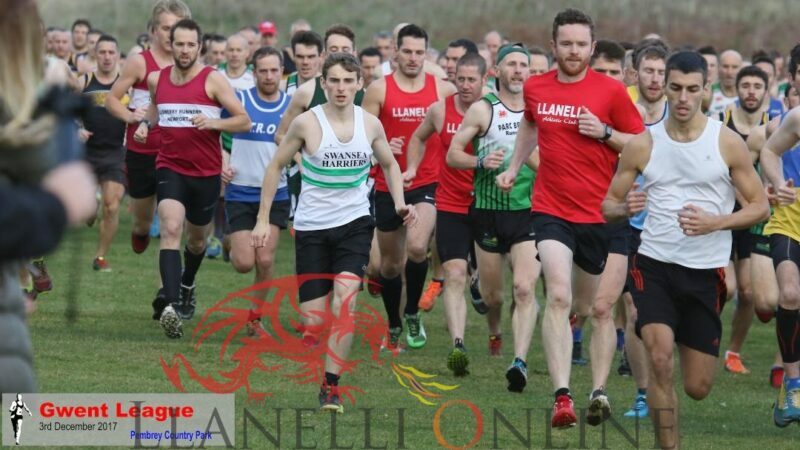 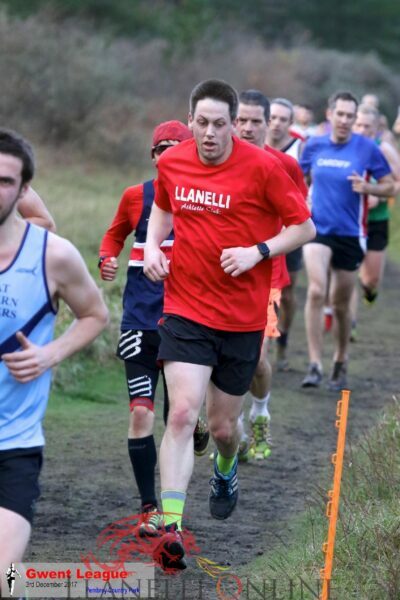 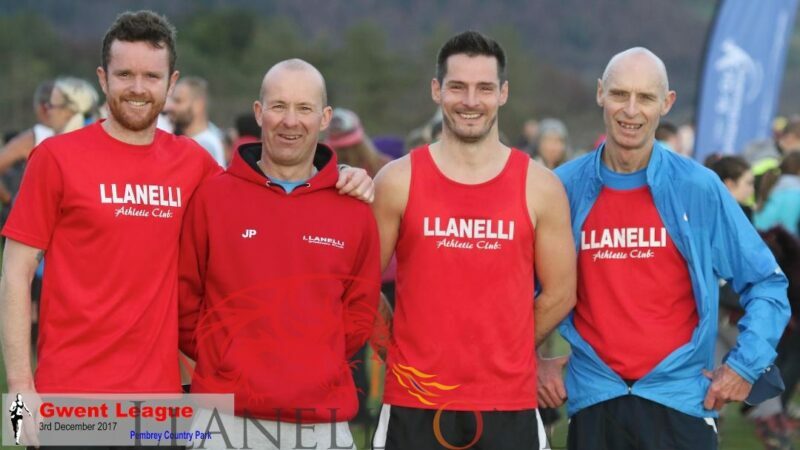 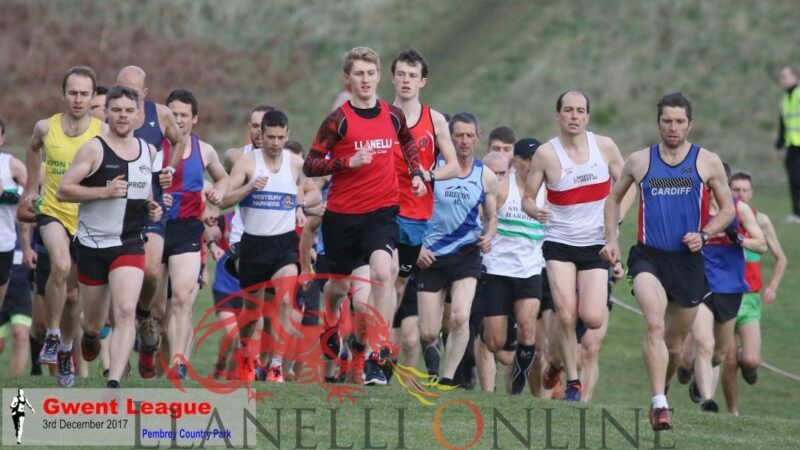 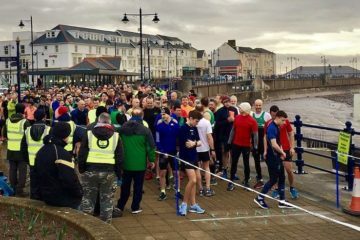 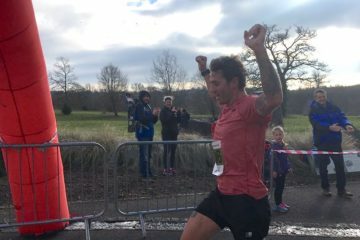 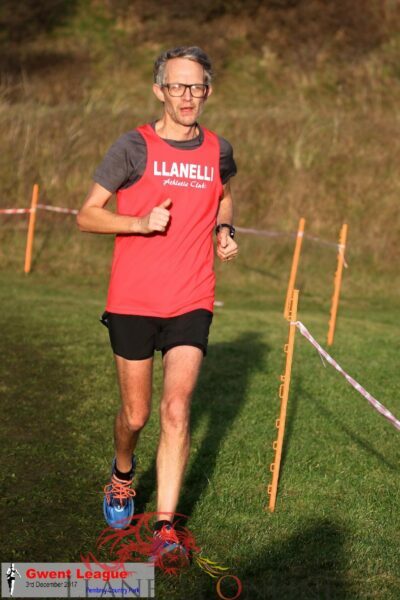 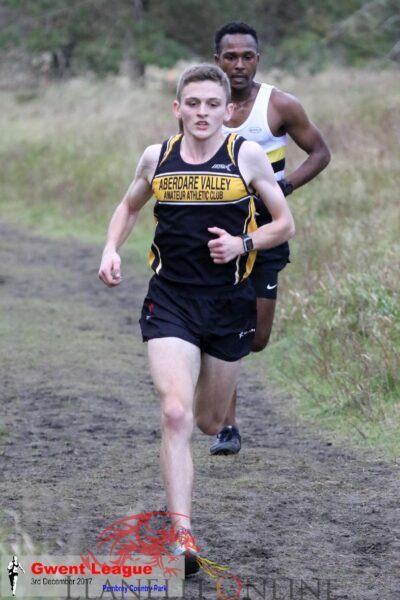 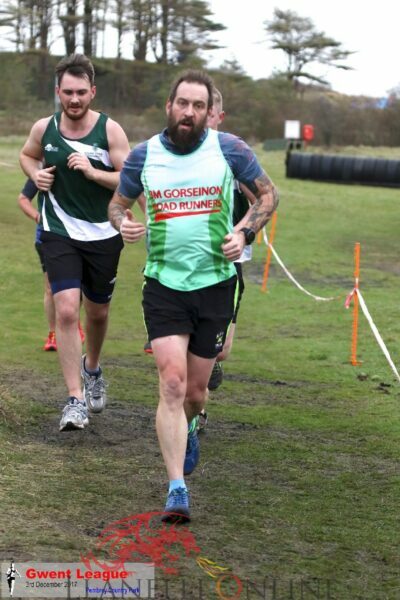 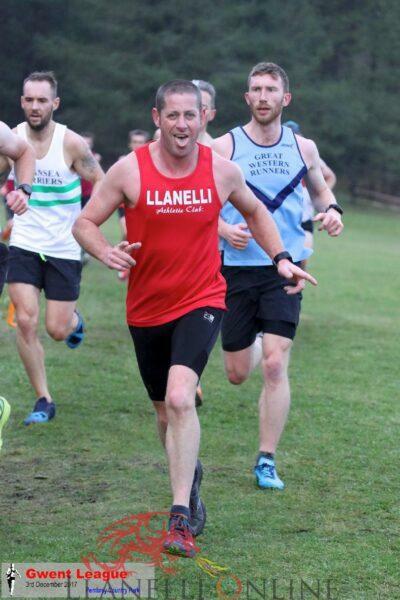 DID you take part in the Gwent Cross Country event at Pembrey on Sunday? 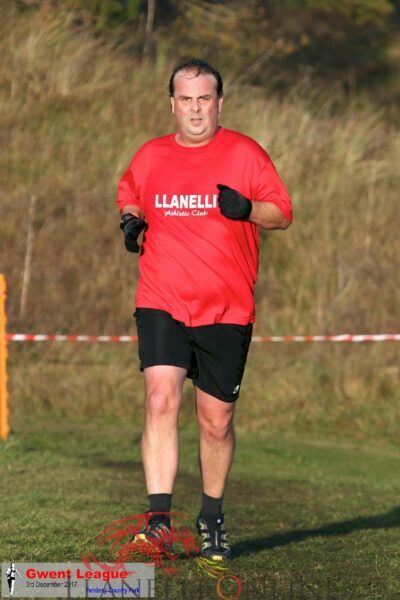 Remember to tag and share the photos. 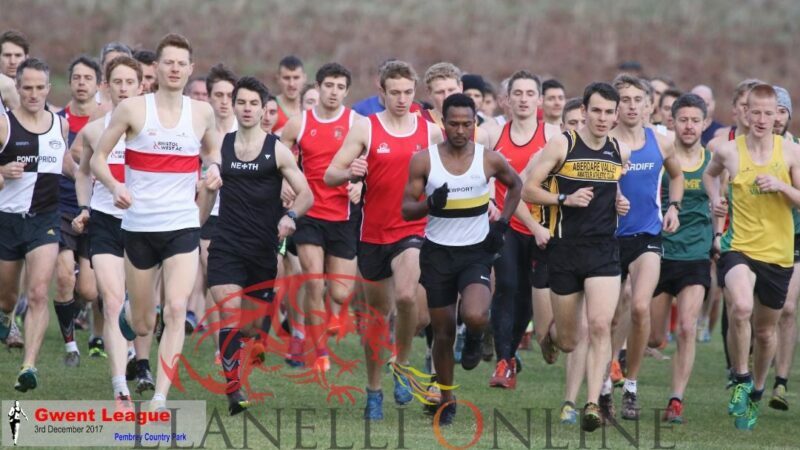 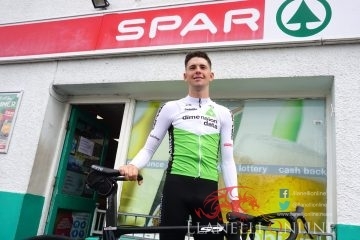 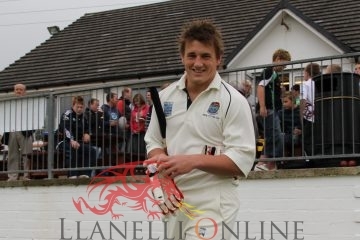 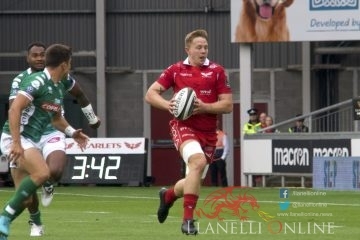 All images courtesy of Byron Williams Photography.